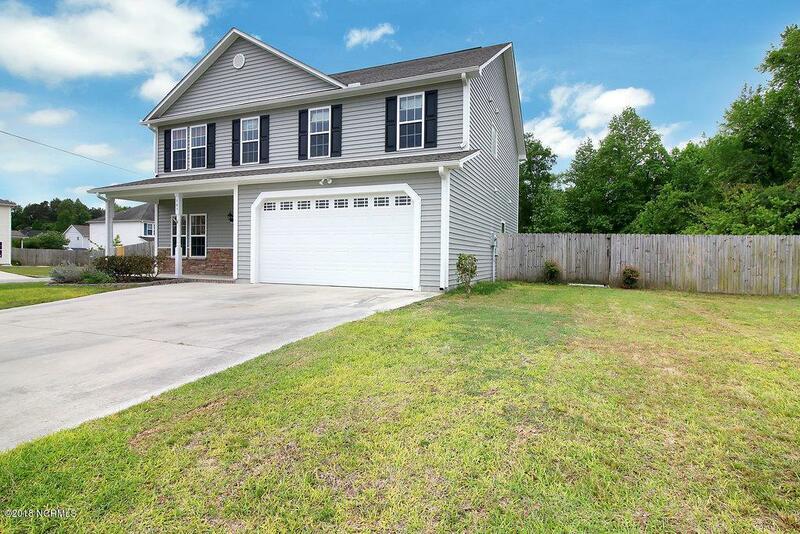 Welcome Home to your beautiful 4 bedroom, 2.5 bath home with plenty of room! 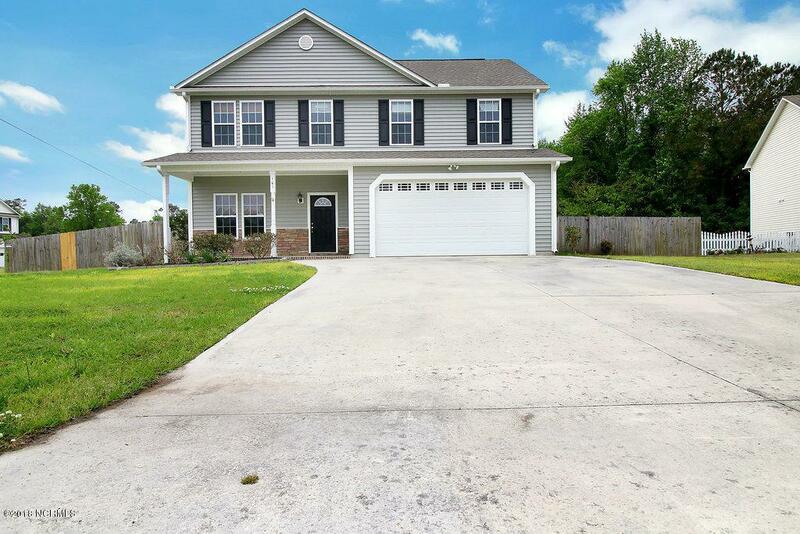 Minutes from the back gate of Camp Lejeune and area beaches! Large open floor plan with formal dining room and eat in area in kitchen. Upstairs you will find a wonderful master suite with large walk-in closet, a separate shower and tub and a dual vanity. 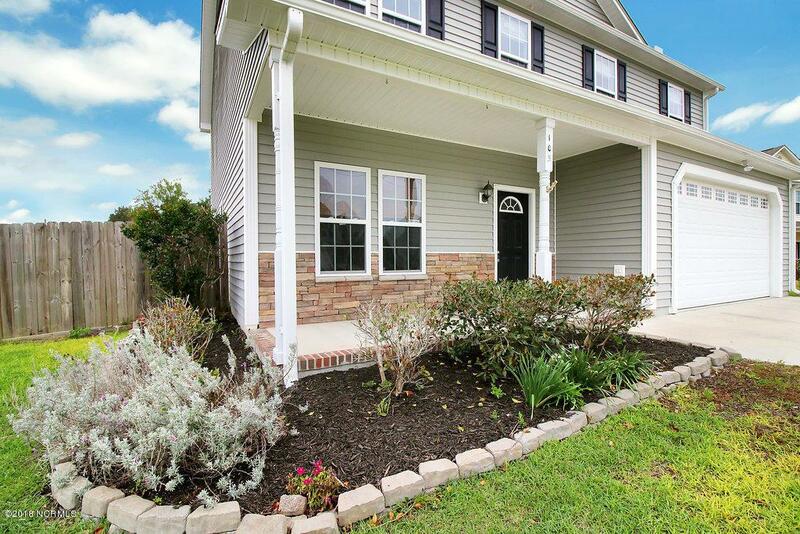 This spacious home offers a loft area and a laundry room upstairs plus 3 bedroom. Large yard on a corner lot with privacy fence. 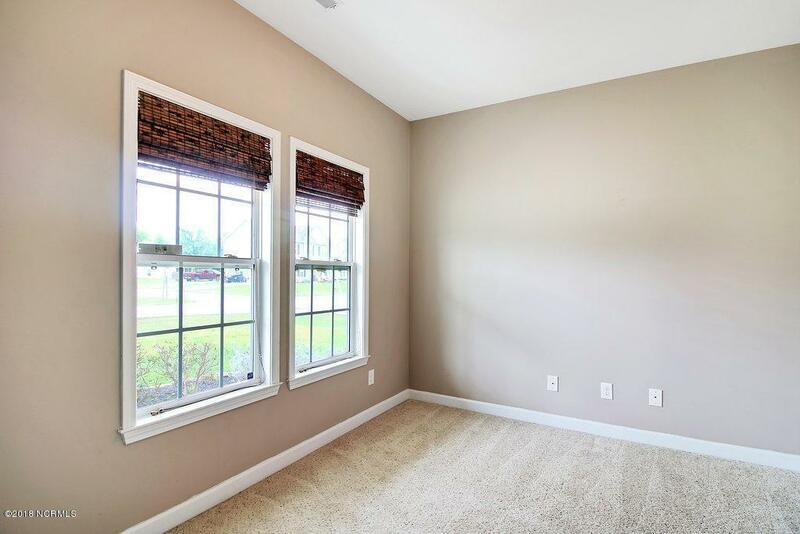 The interior of the home has been freshly painted to all neutral colors so that you can move right in and start decorating. Don't miss out on this great home!